James joined Allsop in 2010. Prior to qualifying, he spent 6 months in the commercial auction team, ratings department and residential valuation team. He also spent 6 months on secondment at Grainger PLC working on GRAMP (Grainger Residential Asset Management Platform) set up in conjunction with Lloyds Banking Group. 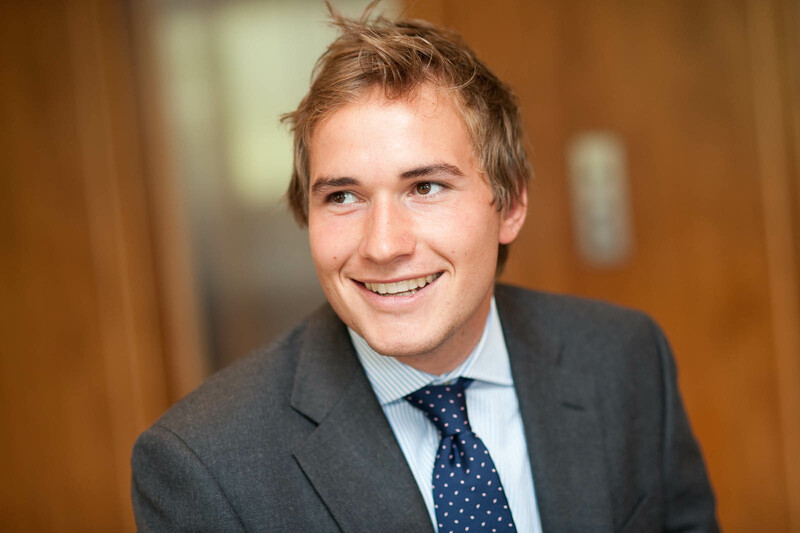 James joined the residential investment and development team in 2012 to focus on residential investment and development agency. He advises clients on the disposal and acquisition of residential investments (blocks of flats, residential portfolios and build to rent opportunities) and development sites. Clients include Receivers, Property Companies, Funds and Individuals. He is a member of RDAS.